Summer is just around the corner and our regular Children’s Leaders will be taking the summer off to refresh and renew for the upcoming year. 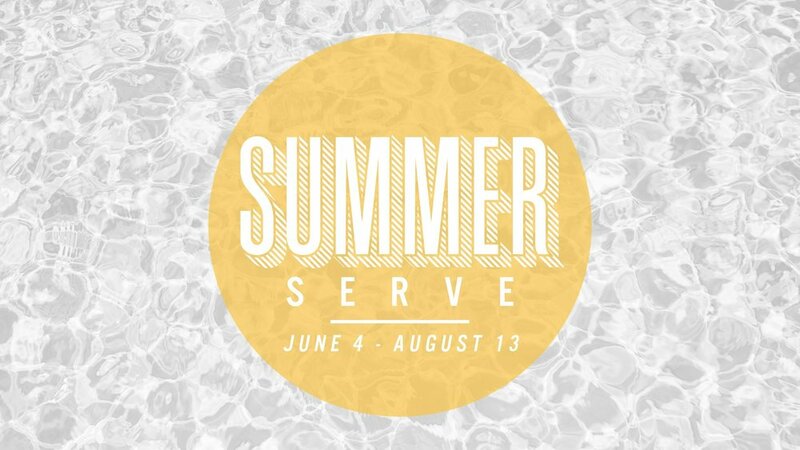 We would like for all of you to consider serving one Sunday this summer to show your appreciation and support of our teachers that serve our children every week throughout the school year. For more information, you can email adrinam@thetablecc.com, or click the button below to get signed up!